Income Eco Run is Southeast Asia’s premier eco-run which champions environmental conservation and aims to encourage everyone to play their part in supporting the cause for zero waste. This year, the first Zero Waste 5km run will be introduced and all runners in this category will be ‘Zero Waste Runners’. Runners will receive a light and handy reusable cup in the bid to make hydration stations at this category 100% paper cup-free. ‘Zero Waste Runners’ for other categories – 10km and 21.1km Half Marathon are also encouraged to use the reusable cup during the race to make a difference to the cause. 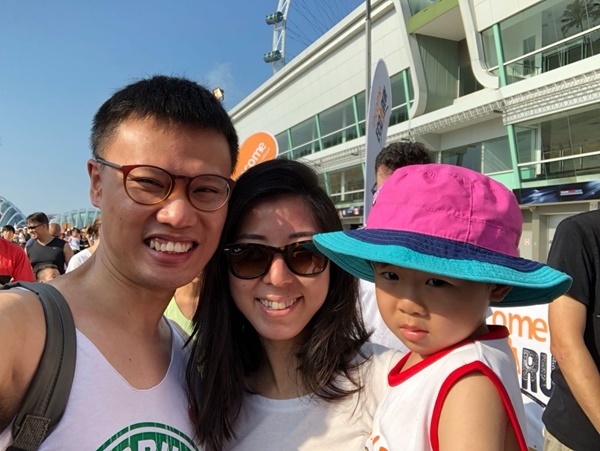 Our Parenting World – OPW Media team is pleased to be able to interview runners who are really passionate about Income Eco Run and to share with us how Income Eco Run 2019 has impacted their lives and their families as well. 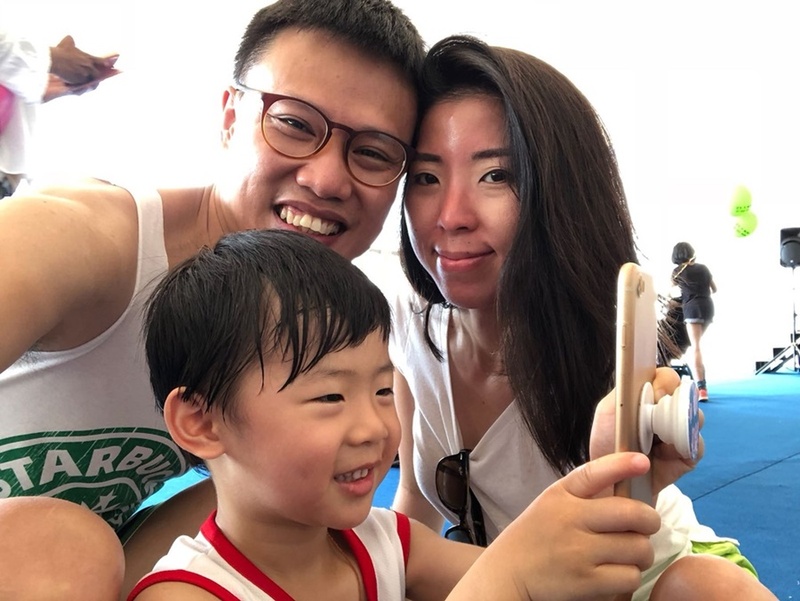 We talked to Rose Tan, 39 years old, General Manager where she shared more with us about her participation in Income Eco Run. 1. What made you want to run as a family in an activity such as the Income Eco Run, and how do you prepare for it together? Ethan was 4 years old in N2 when we first participated. We wanted Ethan to experience large scale sports event and understand we can accomplish things together as a family. It was more of a mental preparation for Ethan as we want him to feel comfortable participating together with so many adults. We just showed Ethan videos and images of other running events so that he is familiar with the atmosphere in a marathon event. 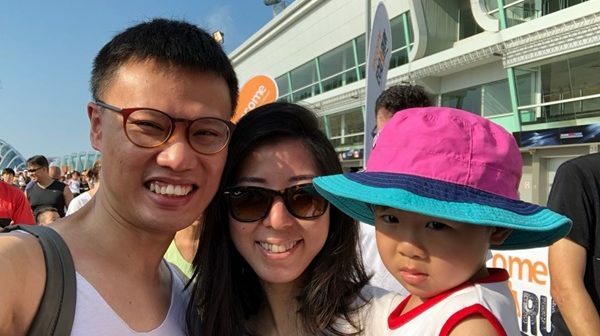 He took part in the 2018 Income Eco Run 800m kids dash with us. 2. How has the Income Eco Run impacted you and your family? The Income Eco Run is a great family workout for us. It allows us to bond as a family and remind ourselves the importance of keeping healthy and fit. 3. 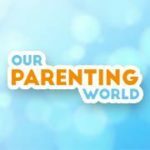 What advice do you have for other parents in cultivating a healthy, active lifestyle for your children? I always remind my family that a healthy and active lifestyle can exist in all forms in our day to day life. From the kind of food we eat to the things we do. Making it fun, stick to a routine and giving choices across various healthy choices matter – so that the individual will feel empower and willing to perform the activity. Example, we can either take a walk or play scooter around the park or the estate. 4. What are some of the eco-friendly practices that you and your family have adopted? We will take bus ride (as a form of family outing) over the weekend so that we do not need to drive and are able to chit chat together. We started to collect plastic bottles so that we can collate and send for recycling and we use metal straws that the school distributed last Christmas. 5. What are you looking forward to at this year’s edition of the Income Eco Run? I look forward to a little longer and more scenic run. Thank you Rose Tan for taking our interview!